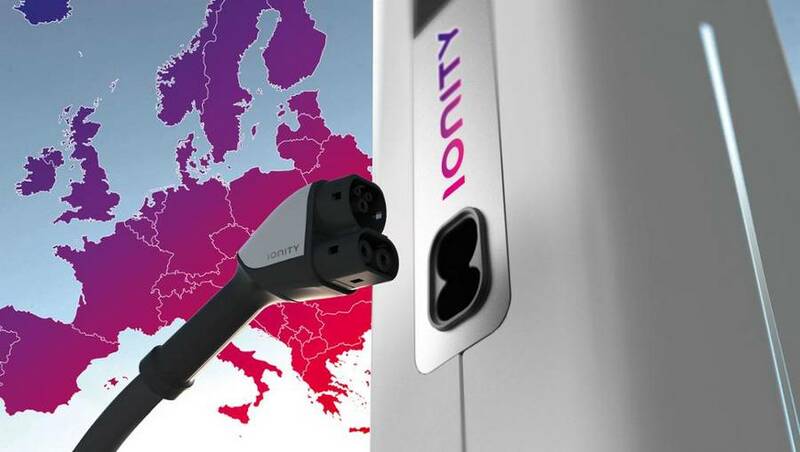 BMW, Daimler, Ford, VW announced Ionity EV charging network across Europe. 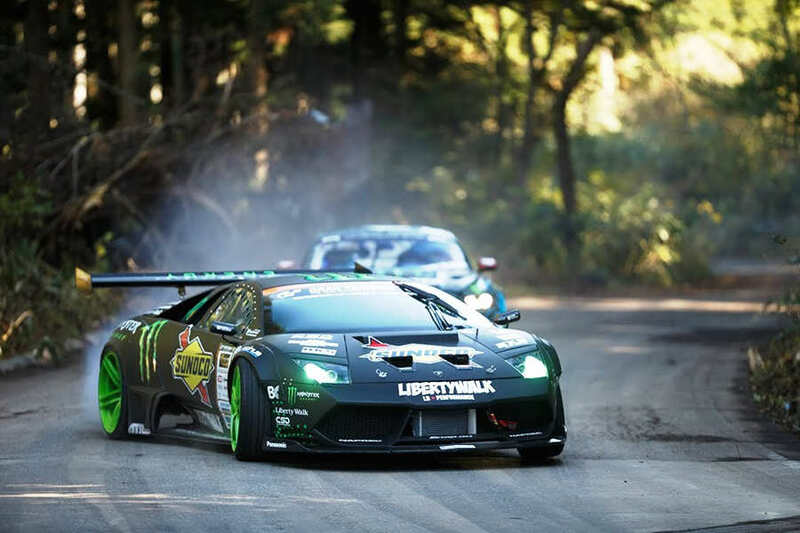 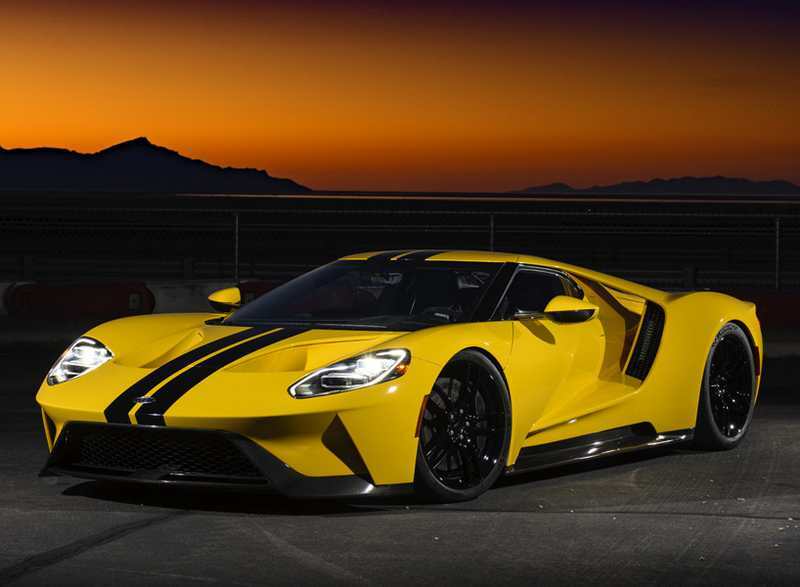 In this video the Ford GT drives the iconic Atlantic Ocean Road, in Norway and the Arctic Circle Raceway. 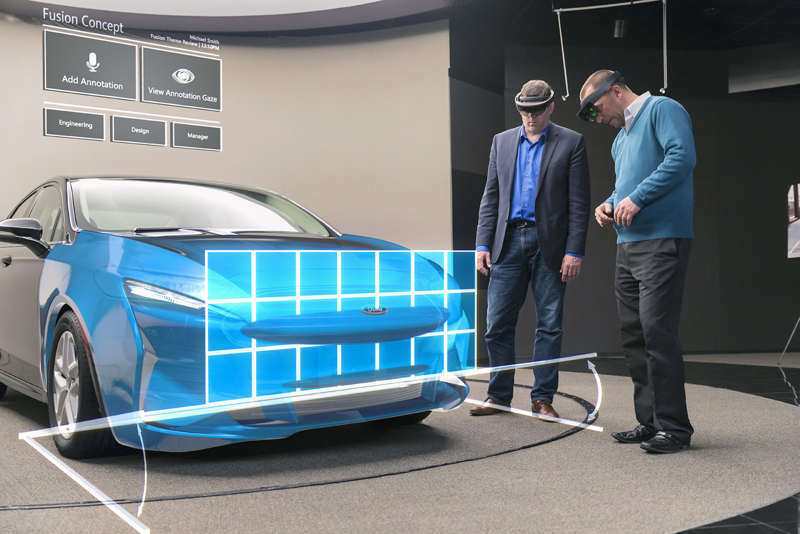 Using HoloLens to visualize full scale models in 3D, Ford design and engineering teams are able to iterate more quickly. 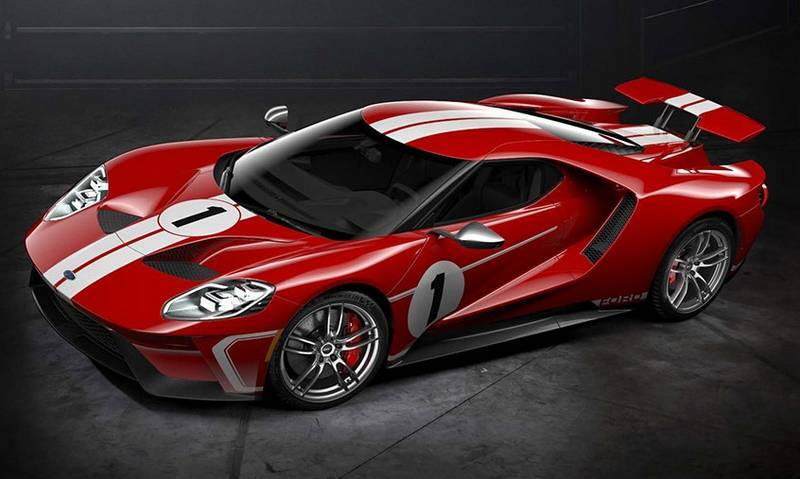 Ford’s new limited edition GT supercar, is dedicated to 1967 victory at the 24 Hours of Le Mans. 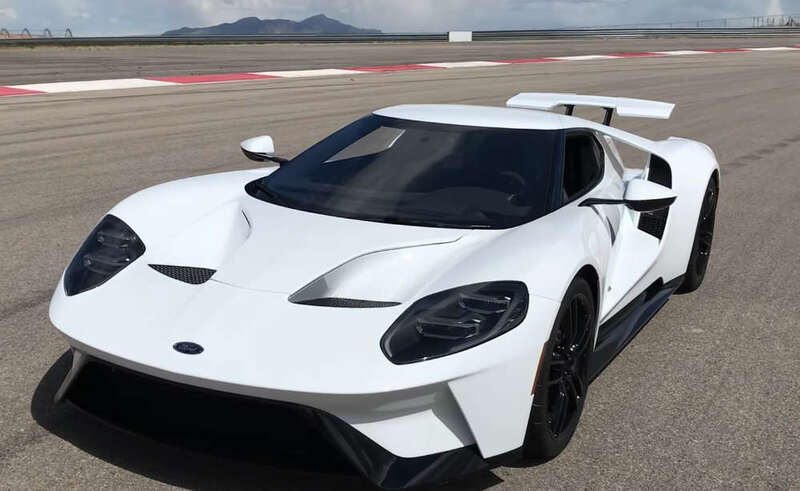 Ford GT supercar created to test new technologies for future vehicles. 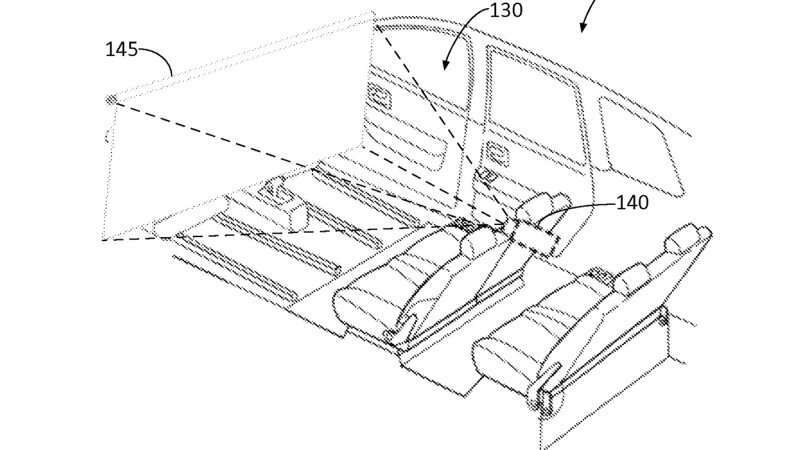 Ford just patented Autonomous Vehicle Entertainment System, designed for its self driving cars.